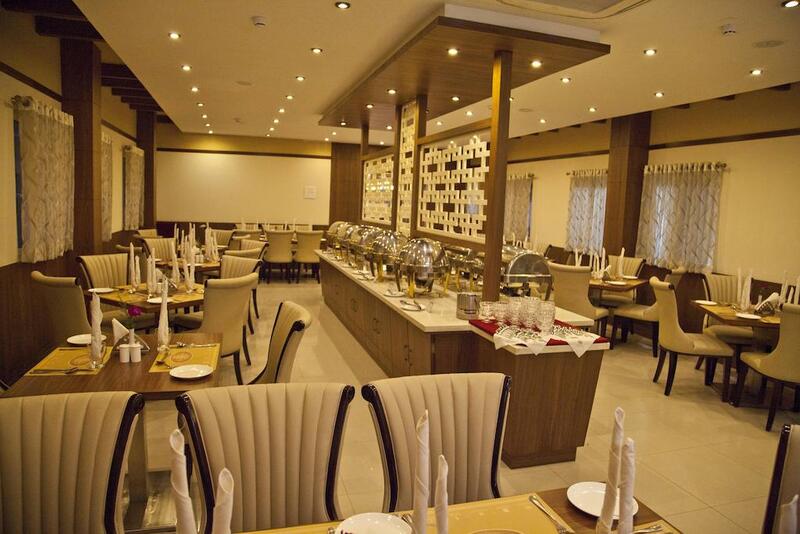 Hotel Prince gardens offer to its guests the highest degree of convenience and comfort with host of facilities. This hotel is located amidst the heart of the city which connects the hotel to all the major shopping and business streets of the city. The Bill Gates business centre of the hotel offers one stop service for corporate and business travelers, which features video and teleconferencing equipment, secretarial services, dedicated reception desk and workstations providing high speed internet access. Prince garden is the first choice of the discerning business traveler offering World Class Standards at Real Value for Money. Parking, Banquet Facilities, Laundry Facilities, Backup Generator, Doctor on Call, Internet/Wi-Fi, Secretarial Services, Security Guard, Health Club, Concierge. Air Conditioning Room, Internet Access, Television Room, Slippers, Bottled Water in Room, Hair Dryer, Cable/Satellite TV, Shower Caps, Attached Bathroom, Wakeup Calls. User reviews for "Prince Gardens Hotel Coimbatore"